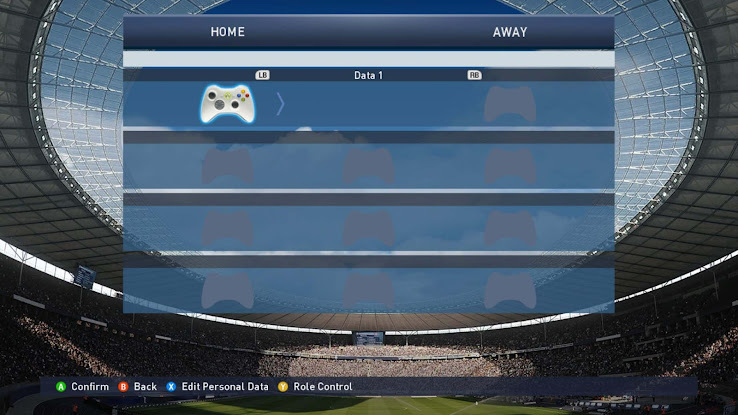 A new PES 2015 Free Side Select program has been released by juce, who used to do the famous PES Kitservers in the past. The tiny program allows users to switch sides in PES 2015, even in competitions, cups or Master League, allowing to play as the COM's team or to play multiplayer matches in these modes. To use the PES 2015 Free Side Select tool, simply run the included slider.exe before you start PES 2015. You have to press any key on your keyboard once, i.e. on the 'Press Any Key' screen to allow the program to work. The PES 2015 Free Side Select tool has only been tested with the latest Steam PES 2015 executable, but should work with any other version as well.